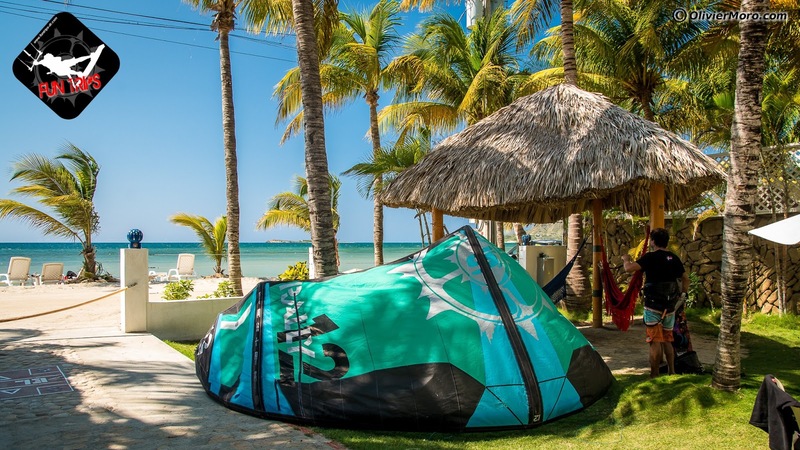 Whether you are an independent kitesurfer or want to learn how to kite in idyllic spot, this 8-days kitesurfing trip is for you! The spot of Monte Cristi is fascinating due to its authentic character. Here, time has stopped and you will live at the Dominican rhythm while discovering a fascinating and welcoming people.Monte Cristi is also one of the best places you can dream of to learn kiteboarding and improve your kitesurfing skills thanks to the ultra flat water. If you do not practice kitesurfing, no problem. We offer a series of activities including : Stand Up Paddle (SUP), fishing, quad adventure, kayak or snorkeling, diving amidst a multitude of colorful fish. You can also recharge your batteries by practicing relaxation near the lagoon! If you know how to ride upwind, you’ll be navigating in one of the most beautiful spots in the Caribbean with our equipment for 7 days. Every day, we’ll provide you with the gears adapted to wind conditions thanks to Slingshot and its kites and twin tip boards. Our kiteschool is located directly on the spot which is a lagoon with completely flat translucent waters. It is knee-deep on a very large section and the wind is side on-shore. 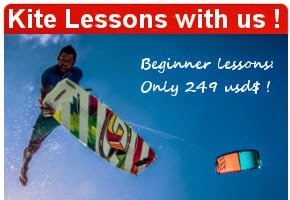 The best conditions in which to learn kitesurfing with steady winds ranging from 20 to 30 knots. If you are at least two riders, beginners or intermediate, you can enjoy 6 hours of learning or coaching with one of our top riders and make a downwind in the fabulous lagoon of the island. The hotel is located directly on the beach of Montecristi facing the lagoon. It consists in ten comfortable rooms with double beds with flat TV and air conditioning. The hotel has a large tropical garden with stunning views of the lagoon where you can enjoy the hammocks or the swimingpool . Breakfast is served on the same garden in the morning where you will witness fishermen getting ready to go fish while enjoying a delicious fruit salad. Lunch and dinner usually depend on the catch of the day but it's usually fish, Lambi, octopus, lobster cooked locally barbecue. . Conditions: The trip/price is based on a minimum of 2 people in doble occupancy room. 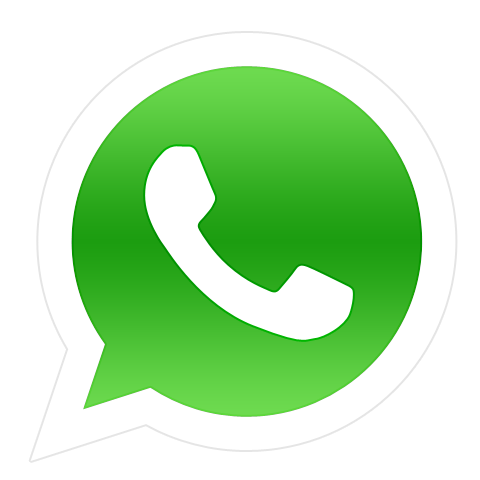 We offer different concepts and prices depending on the level and number of participants.